Welcome to Parkland House Ministries! 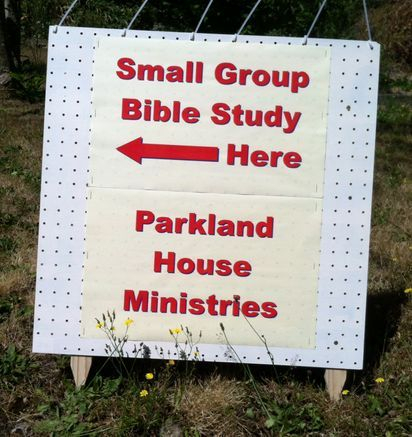 Parkland House Ministries is a missional church planting fellowship. We meet in homes, at schools, in coffee shops and anywhere that a group of Christians can share Christ! Where ever Christians can gather together IS church! The church is comprised of Christians--people-- who meet together. We decided to simply stop going to church and decided to be the church! Pray over what I've listed above. Our commitment to the Lord is vibrant. We got tired of attending “church” services as passive spectators. Today we are Christians gathering in homes.